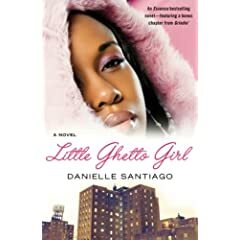 After a successful life in the drug game, twenty-one-year-old Kisa Kane plans to retire -- settle down, find a good man, and raise a family of her own. Done with the thug life, she has everything a ghetto girl would want: plenty of money, drop-dead-gorgeous looks, and two thriving legitimate businesses. Until she falls in love with Sincere Montega, a powerful drug dealer whose down-and-dirty money pulls Kisa back into the world she is trying so hard to leave behind. With lies, cheating, and conflict, Kai, their newborn, may be the only reason for this couple to stay together, but their lives are inevitably changed in the most unexpected way, the only way the streets of Harlem can.